If you are engaged as a freelancer or consultant, it is a good idea to operate under the name of a corporate entity, such as a Limited Liability Company (“LLC”). By freelancing or consulting under the name of a LLC, you have the security and legal protection to protect your personal assets from any lawsuit filed against you in the course of your work as a freelancer or consultant. Forming a corporate entity, such as a LLC, is a relatively straightforward and inexpensive process in New Jersey. For more information on forming an LLC in New Jersey, check out the blog article about Starting a Business in New Jersey. 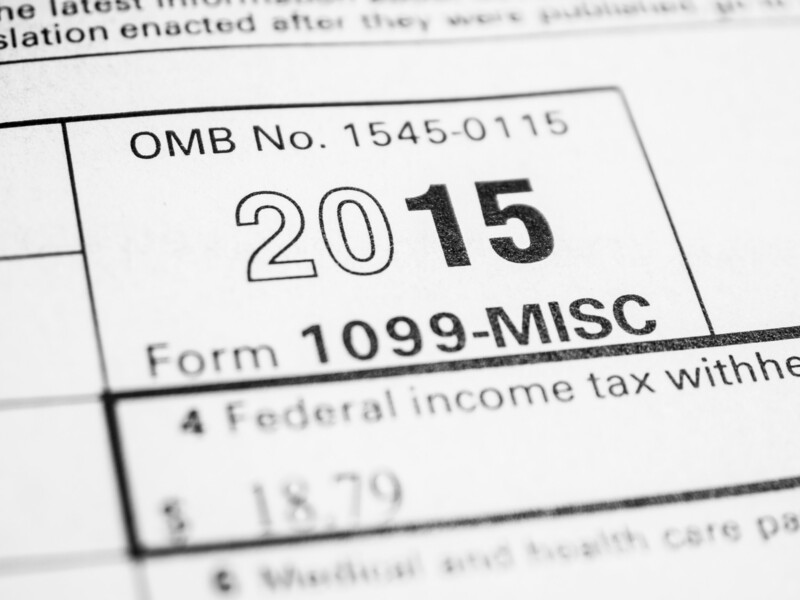 One of the biggest differences between being a W-2 employee at a business and freelancing or consulting is taxes. As a freelancer or consultant, you are responsible for paying taxes yourself instead of having the taxes withheld by your employer. In addition, if you expect to owe the IRS more than $1,000 when you pay your annual return, you must pay estimated taxes on your income on a quarterly basis. If you are considering freelancing or consulting, you should speak with a tax professional to understand your tax obligations. At the end of the year, you will receive a 1099 from any individual or business that you have performed work for and earned income as a freelancer or consultant. 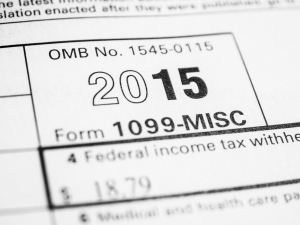 The 1099 is a receipt evidencing the amount of money you were paid and should be included when filing your taxes. When freelancing or consulting, you may be asked to sign a contractor with the individual or business requesting your services. Read all contract documents carefully and retain an attorney if you do not understand any provision or term of the contract. In the contract, freelancers or contractors should be on the look-out for several common provisions addressing non-disclosure of confidential information and the ownership of intellectual property created by the freelancer or consultant. Absent an agreement, any intellectual property created by the freelancer or consultant remains with the freelancer or consultant. However, many companies will require that such property rights be assigned to the individual or business in consideration of being paid for the services provided. Similarly, freelancers and consultants have no obligation to protect confidential information unless obligated to under contract. For this reason, many individuals or businesses retaining the services of freelancers or consultants will require the freelancer or consultant to sign a non-disclosure agreement or confidentiality agreement before any work is performed. Before beginning work as a freelancer or consultant, it is good idea to have a Statement of Work for the project being undertaken if the scope of the project is not defined in the Contract between the individual/business and the freelancer/consultant. The Statement of Work is intended to define what work is expected from the freelancer or consultant and when it is expected to be delivered. The Statement of Work provides an operational guide to the relationship between the Parties. Freelancing or consulting can be a profitable and flexible way for individuals to earn a living. If you are considering working as a freelancer or consultant, be sure to speak with an attorney and/or tax professional to make sure you have the documents in place to successfully and securely operate.